Use these engagement rings for a fun decoration at your hen party or wedding. Sprinkle them on the tables in the limo or even in the party bags. 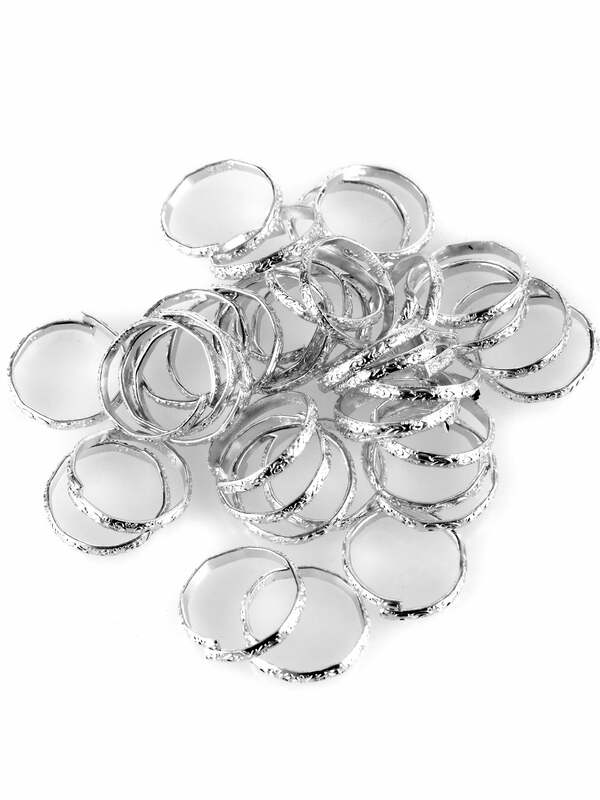 These fun rings can be given in party bags or on the table to create an attractive table display. Just what I wanted for my daughter in law to be 'Mum's Hen Do' but we weren't allowed to put sprinkles etc. on the dinner table. Shame on the restaurant! !